Anniversary Coming Up? 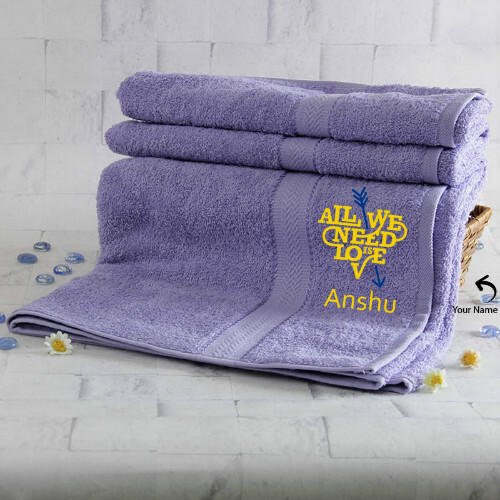 10 AWESOME Gift Ideas For Him! So, the big day is approaching! The day you and your partner decided that it was time you made the special bond you two share, official. Yup, we’re talking about your anniversary! And with that day comes the struggle of finding an amazing gift for your partner. 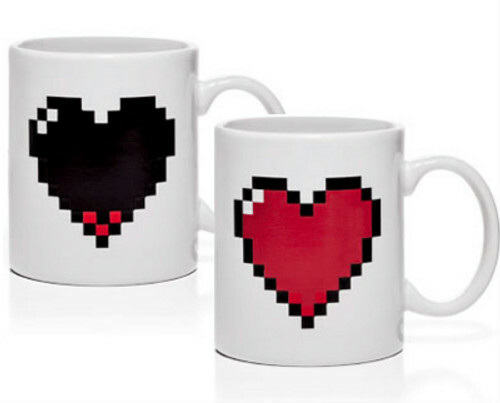 Don’t worry, here are 10 gift ideas to help you find that *perfect* gift that captures the essence of your relationship in the best way possible! 1. Name a star, for your star! 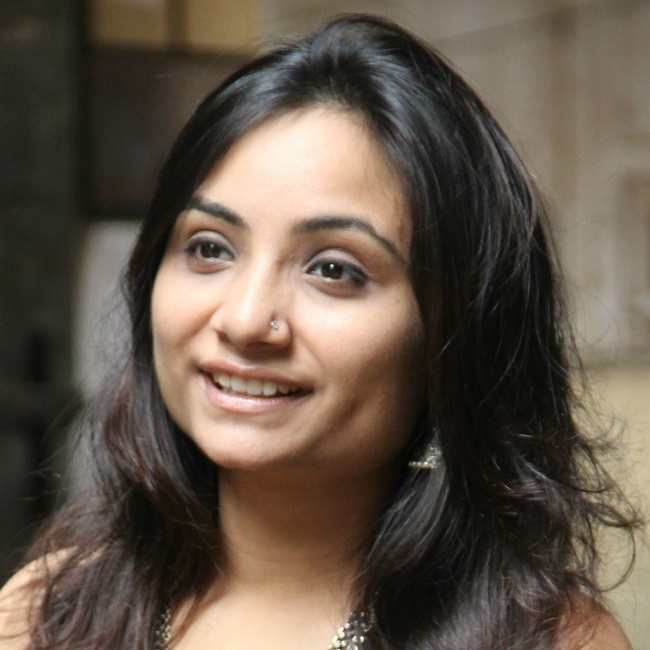 Why stick to planet earth when it comes to gifting your loved one? Find them something out of this world, literally. 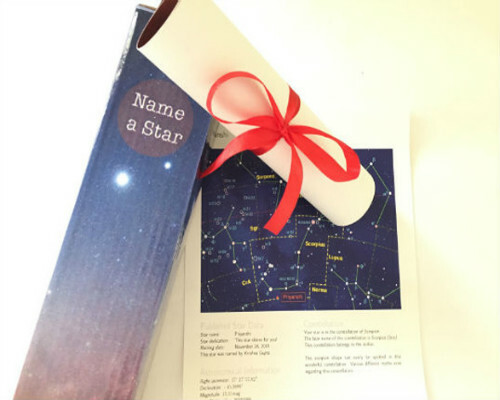 You can name a star after their name and get an official certificate that legitimizes you naming a star. How cool is that? 2. A puzzle to solve! 5. Light up his world! 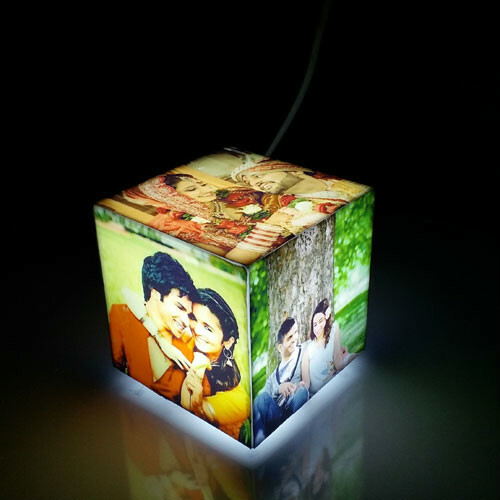 Not just with your presence but also with a customised lamp with cute photos of the both of you that he can put in his room and light up anytime he is missing you! 7. 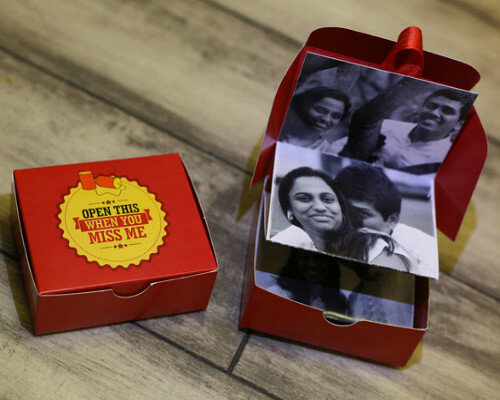 The ‘Jab We Met’ gift. 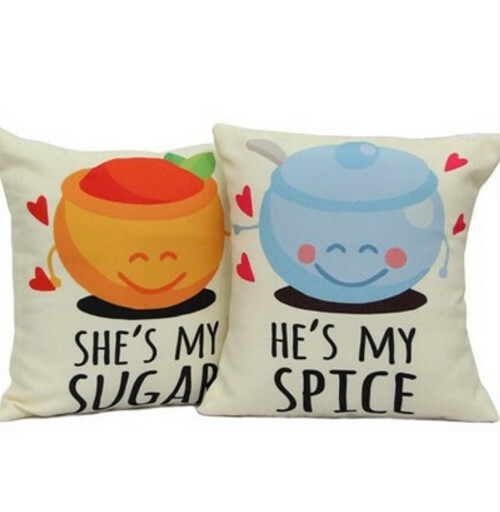 How about a cutesy cushion set that describes the two of you best for when you are cuddling on the sofa. 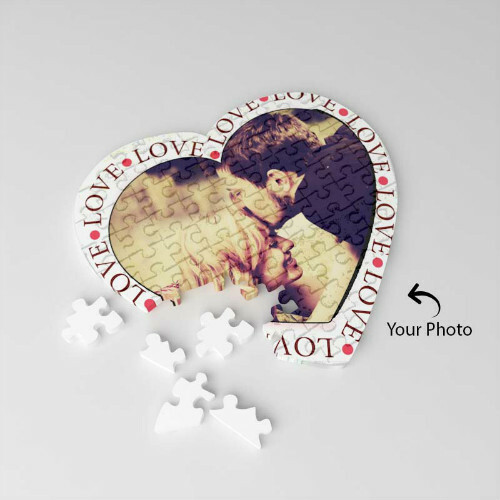 It will not only remind him of you but also work as a great addition to your home decor! Get a customized photo calendar with pictures of both of you so that you are the first thing he sees when he wakes up and the last thing before he goes to sleep! 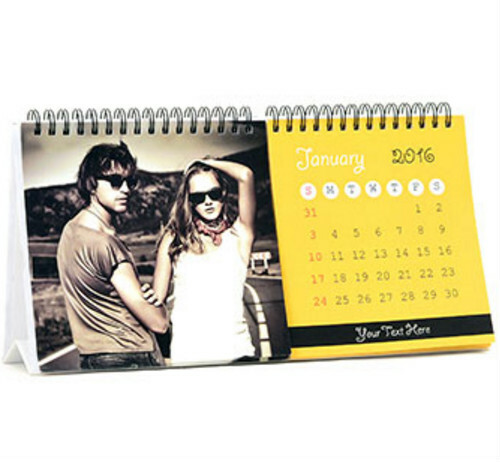 POPxo recommends: Personalized Desk Calendar (Rs 349) A place where girls can talk about ANYTHING. (No guys allowed!) ? ? Get the POPxo app NOW on Play Store and iOS App Store.